Kazakhstan's meat production up 10.6% NUR-SULTAN. KAZINFORM Meat production of Kazakhstan has reached 67,254 tons during January-March this year that is 10.6% more against the same period of 2018, the Statistics Committee of the Kazakh National Economy Ministry reports. CPC increases oil exports by 11.3% in Jan-Feb 2019 ASTANA. KAZINFORM - In January-February 2019, the Caspian Pipeline Consortium (CPC) exported 10.505 million tons of oil, increasing by 11.27 percent year-on-year, Kazinform cites CPC. 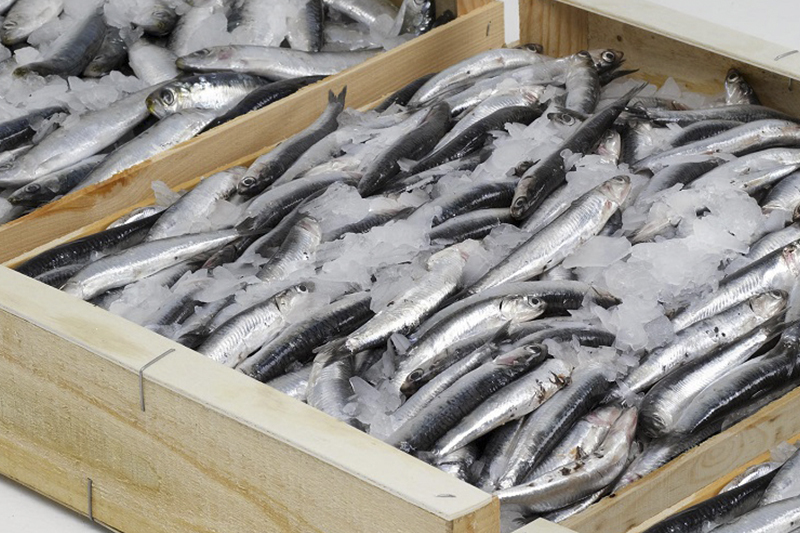 Kazakhstan exported 24,600 tonnes of fish products in 2018 ASTANA. KAZINFORM In 2018, Kazakhstan exported 24,600 tonnes of fish products to the amount of 56.5mn U.S. dollars, Kazinform reports citing Saken Dildakhmet, press secretary of the Agriculture Ministry' Forestry Committee. Kazakhstan's gold production grew 0.7% in Jan ASTANA. 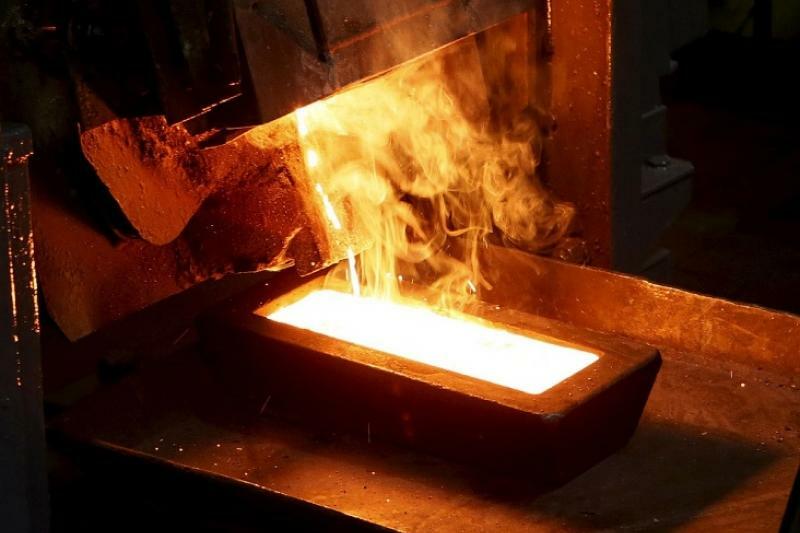 KAZINFORM Production of unwrought gold and semi-processed gold or in powder form reached 6,308 kg in January this year that is 0.7% more as compared to the last January, Statistics Committee of the National Economy Ministry of Kazakhstan reports. 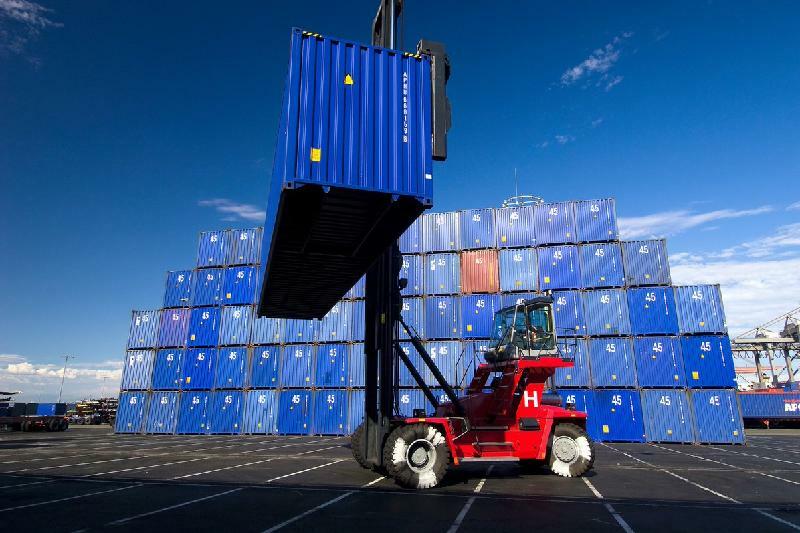 Freight turnover increases by 4.2% in Jan in Kazakhstan ASTANA. 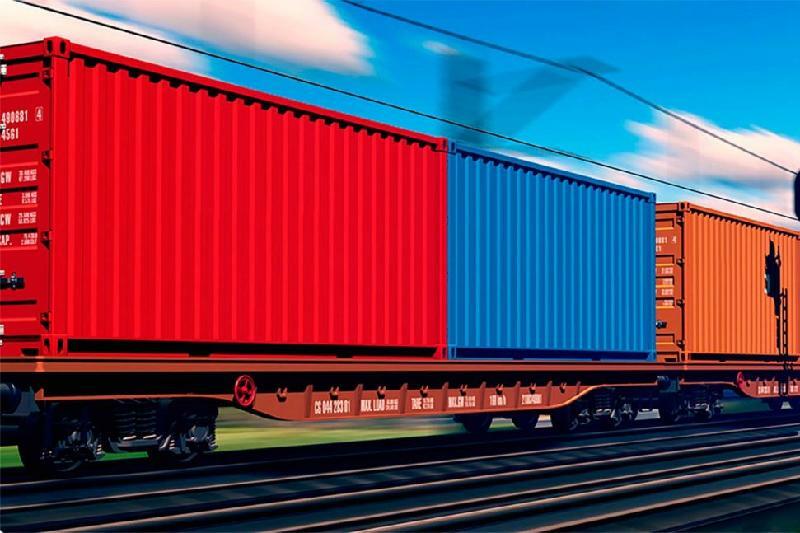 KAZINFORM Freight turnover in Kazakhstan in January 2019 made 47.275bn tonnes/km that is 4.2% more against the same period in 2018, Kazinform correspondent reports citing the Statistics Committee of the National Economy Ministry. Kazakhstan's foreign trade turnover rises by 19.7% in 2018 ASTANA. KAZINFORM Kazakhstan's foreign trade turnover in January-December 2018 comprised $93.5bn that is 19.7% more compared to 2017, Kazinform learnt from the Statistics Committee of the National Economy Ministry. 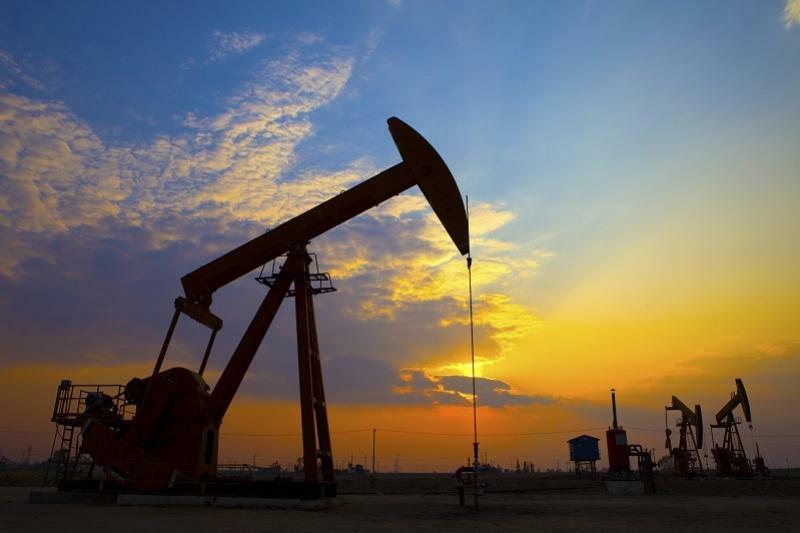 Oil output surges by 7.3% in Jan in Kazakhstan ASTANA. 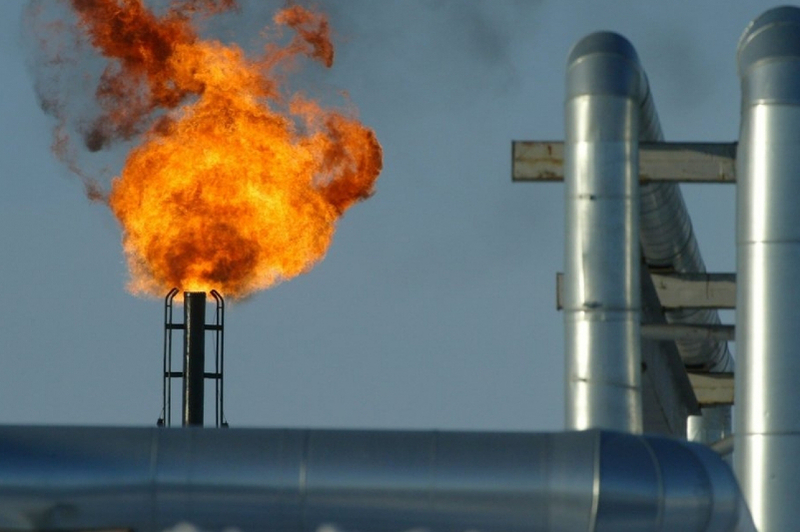 KAZINFORM Kazakhstan produced 6.923mn tonnes of oil in January 2019 that is 7.3% more against the same period in 2018, Statistics Committee of the Ministry of National Economy says. 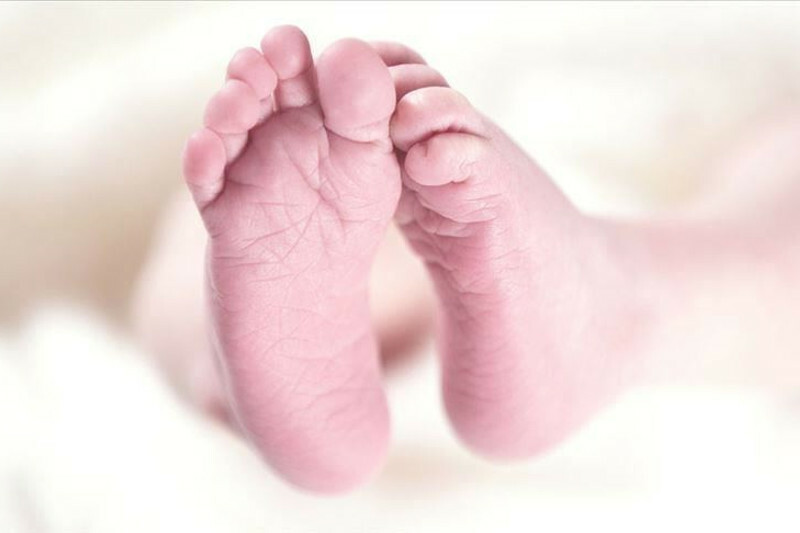 Kazakhstan’s population nears 18.4 million ASTANA. 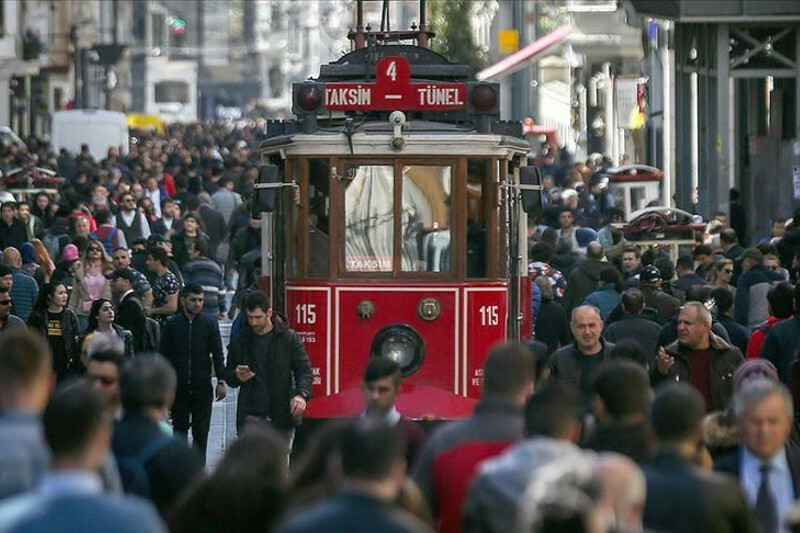 KAZINFORM - As of January 1, 2019, Kazakhstan's population reached 18,395,700 people, increasing by 238.6 thousand people, or 1.3%, year on year, Kazinform has learned from the Statistics Committee of the Kazakh Ministry of National Economy. 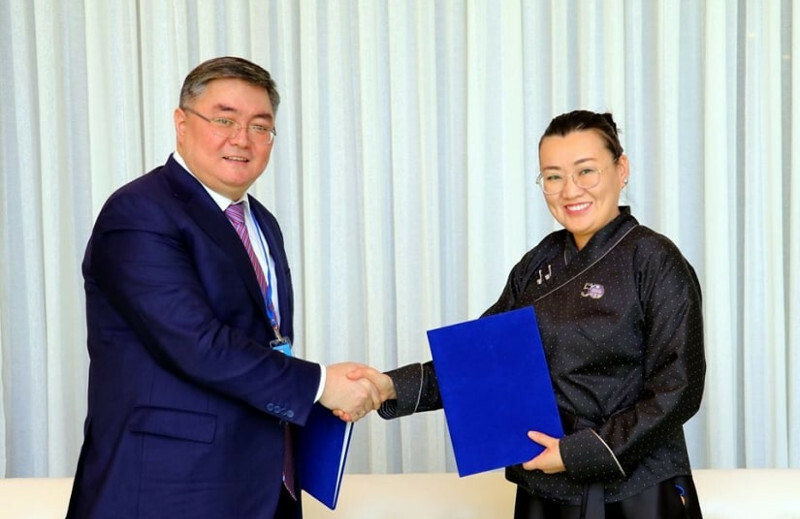 Tengiz produced 28.6M tons of oil in 2018 ATYRAU. KAZINFORM - 28.6 million tons of crude oil was produced from the Tengiz Field in 2018, Kazinform correspondent reports. 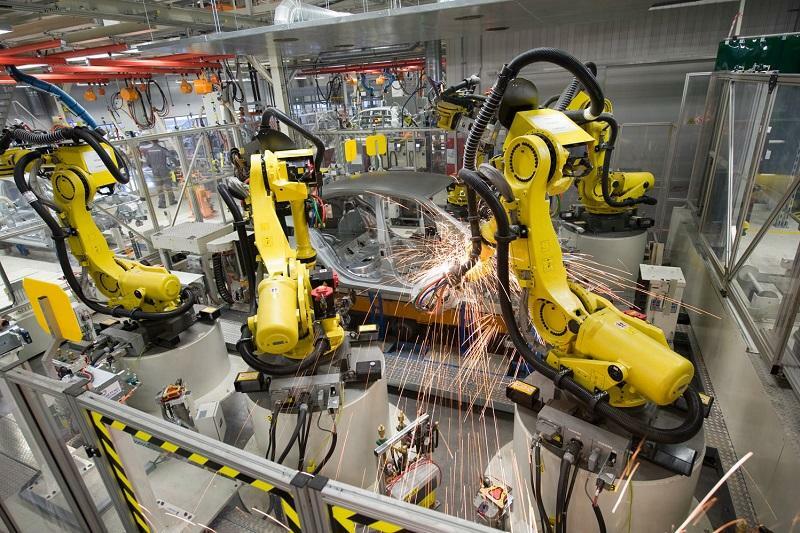 Kazakhstan’s car production soars by almost 80% ALMATY. KAZINFORM - Production of cars in Kazakhstan soared by nearly 80%, Kazinform correspondent has learned from Energyprom.kz. 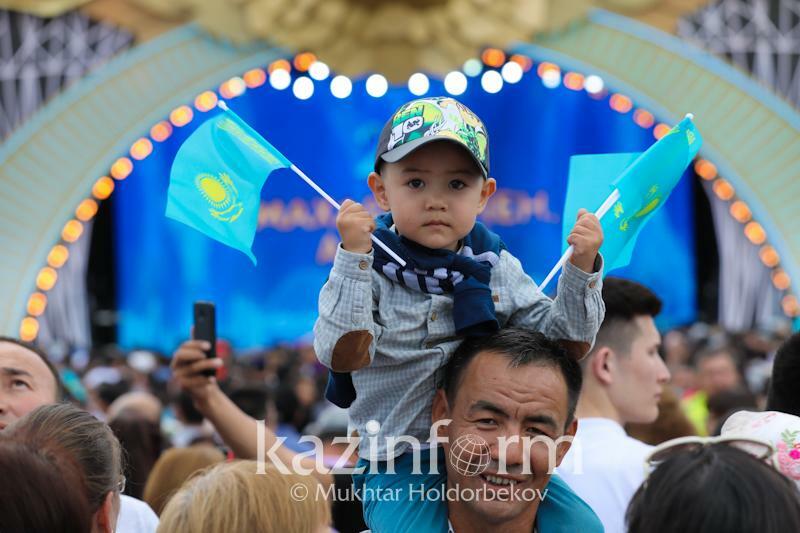 Kazakhstan population census likely to be deferred to 2020 ASTANA. 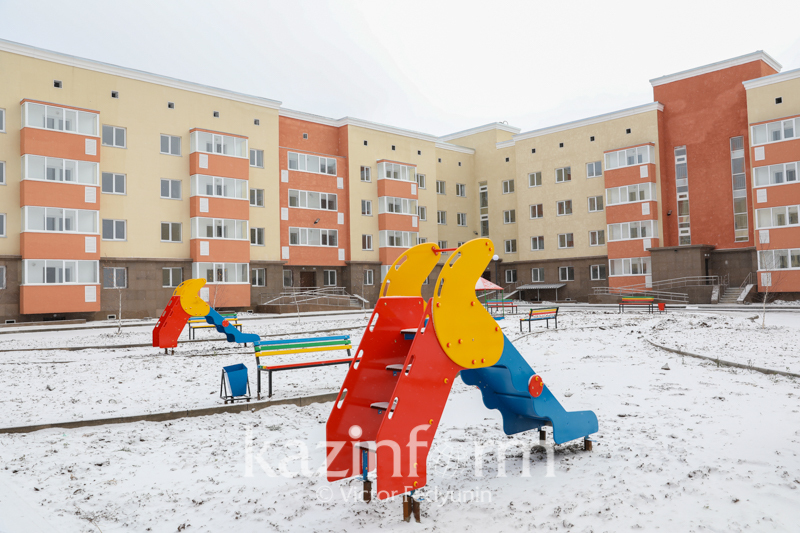 KAZINFORM - It is planned to postpone Kazakhstan's national population census until 2020, Kazinform correspondent cites the press service of the Committee on Statistics of the Kazakh Ministry of National Economy. 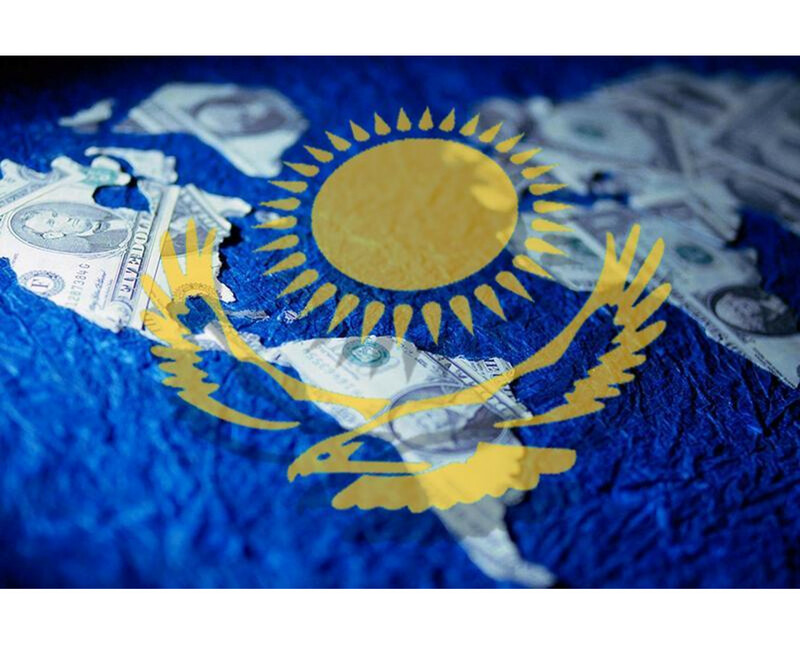 Kazakhstan’s intl reserves rise by 0.22% in Jan 2019 ASTANA. KAZINFORM As per the National Bank’s preliminary data, Kazakhstan’s international reserves in January 2019 rose by 0.22% against December 2018 and reached $88.838bn, Kazinform correspondent reports. 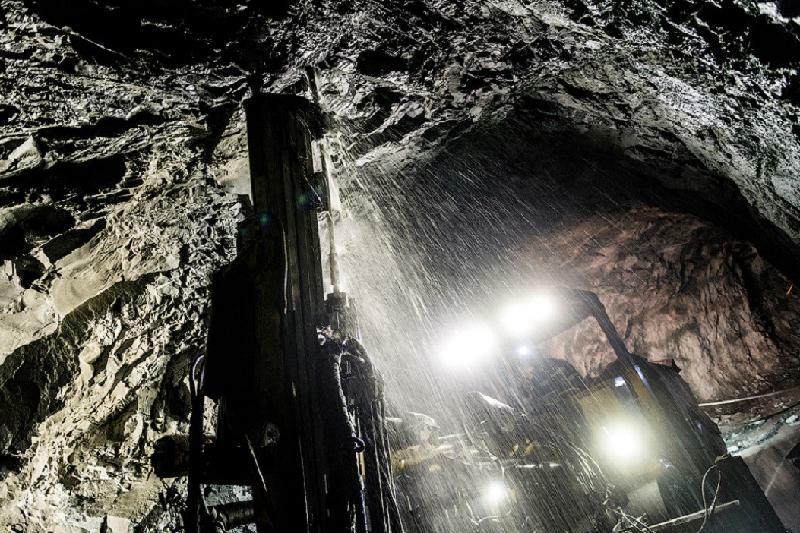 Kazakhstan’s copper ore mining increases by 8% ALMATY. KAZINFORM - Copper ore mining in Kazakhstan has increased by 8.2%, Kazinform correspondent has learned from Energyprom.